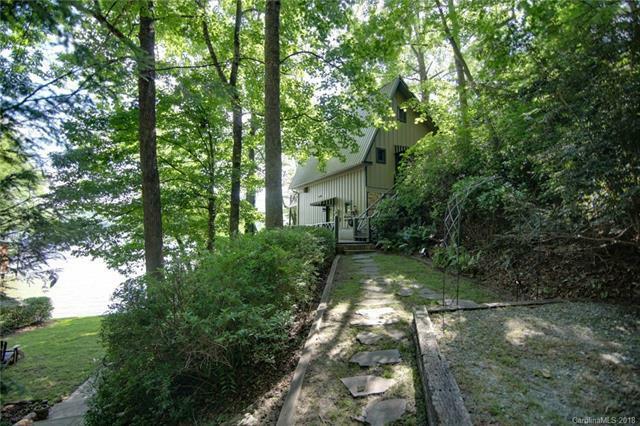 194 Thomas Drive, Lake Lure, NC 28746 (#3395563) :: Robert Greene Real Estate, Inc.
Wow! What a view! 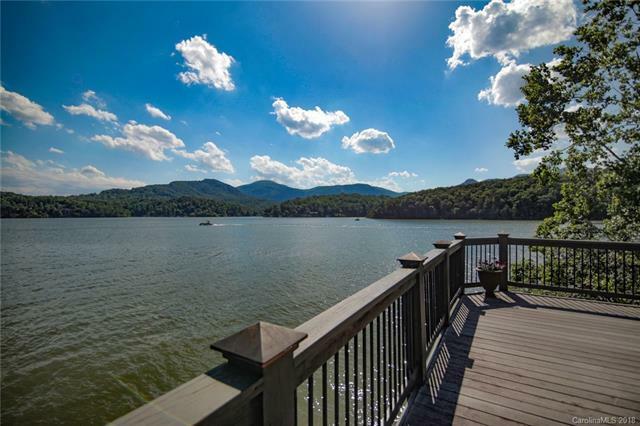 Overlooking the center of Lake Lure, Chimney Rock, and Sugarloaf Mountain, this property also features a rarity in Lake Lure of having your parking, homesite, and boathouse all on the same level. 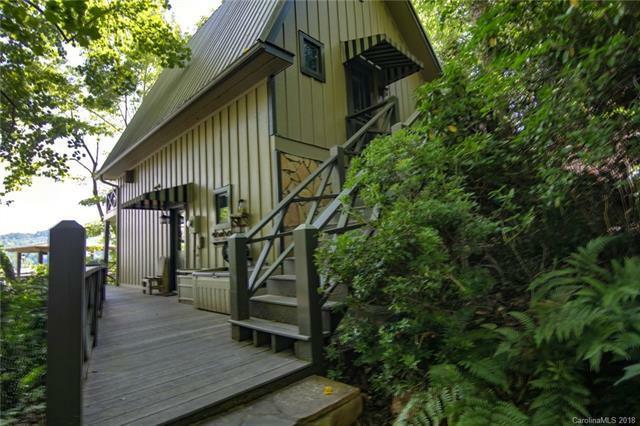 The cozy 2 Bedroom, 2 Bath cottage with sleeping loft has stunning lake views from all living areas, stone floors throughout the main level, updated kitchen, and French doors leading out to decks on both levels. 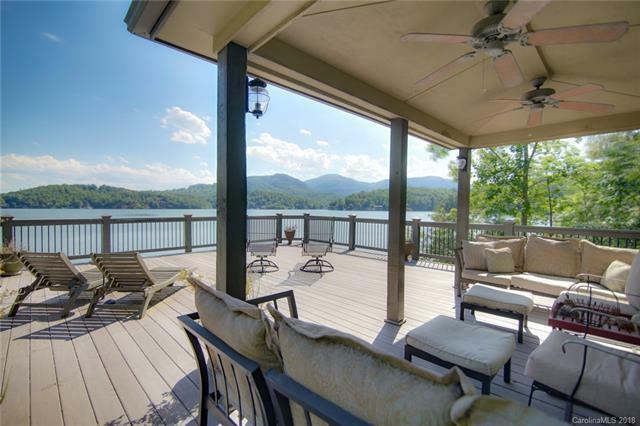 A huge deck with covered sitting area sits atop the two-stall boathouse w/lifts overlooking absolutely breathtaking views. The boathouse also has two separate storage areas. The beach area boasts a generous level lawn space, great for a fire pit and lakeside entertaining. There is plenty of room for home expansion, if desired.